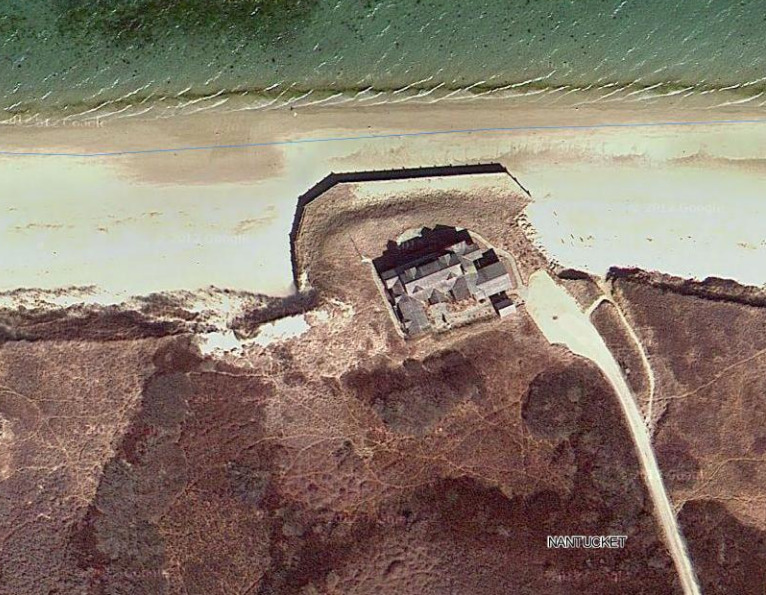 The miles of Nantucket's open, natural beaches need to be protected, not destroyed. Nantucket’s beaches are at risk. In an era of climate change and sea-level rise, more and more attempts are being made to stabilize the shoreline with various types of erosion-control devices, some of which degrade and, eventually, destroy beaches. The miles of open, natural beaches that form our island's ever-changing, pristine coastline are a unique and precious resource. They are a primary reason people come here. They are a major driver of our economy. They make Nantucket Nantucket. 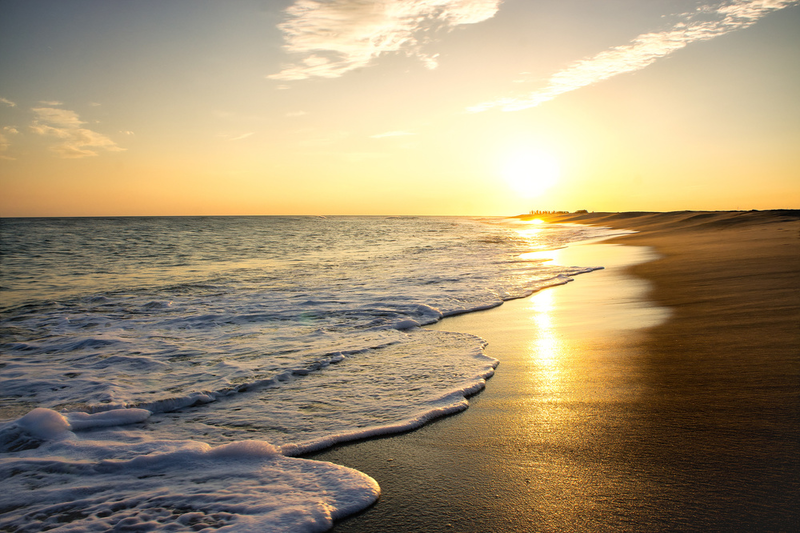 Concerned citizens formed the Nantucket Coastal Conservancy to preserve and protect our island’s coastal environment so that it can be enjoyed by generations to come. We understand that erosion happens. We have learned that erosion makes beaches. We know we should be working with Mother Nature, not against her, as Nantucket deals with the challenges of climate change and sea-level rise. We are committed to preserving and protecting our island’s coastal resources through advocacy, education and research. Find out more about our organization and how we are working to meet our mission to preserve and protect Nantucket’s coastal environment through education, research and advocacy. Learn more about erosion, erosion control and the consequences for our island’s natural beaches. April 9 - 2019 Town Elections, 8 a.m to 8 p.m. in the lobby of Nantucket High School at 10 Surfside Road. April 10 - Coastal Resiliency Plan discussion at Select Board meeting, 6 p.m. in the Community Room of the Public Safety Facility at 4 Fairgrounds Road. You can make a difference for the beaches you love. Ready to take the next step?